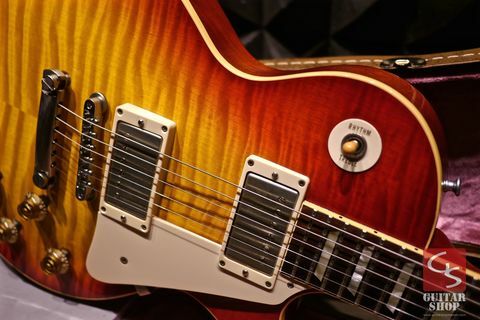 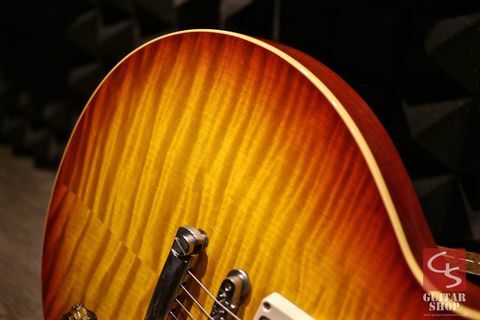 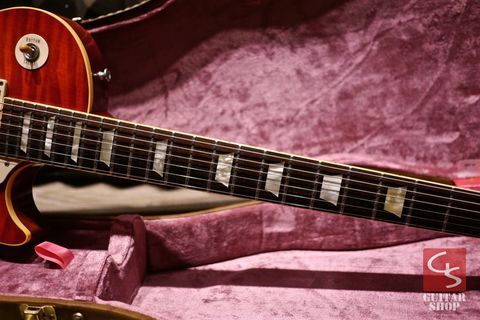 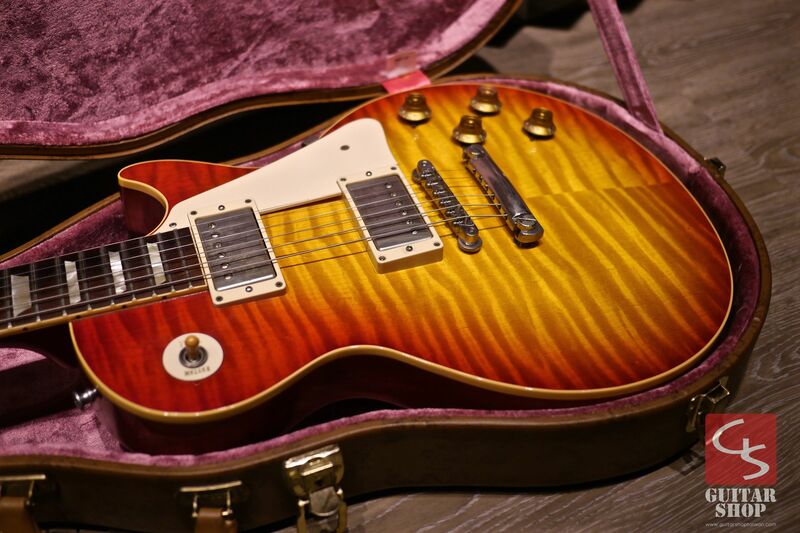 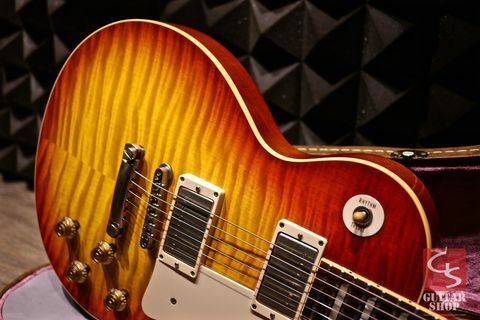 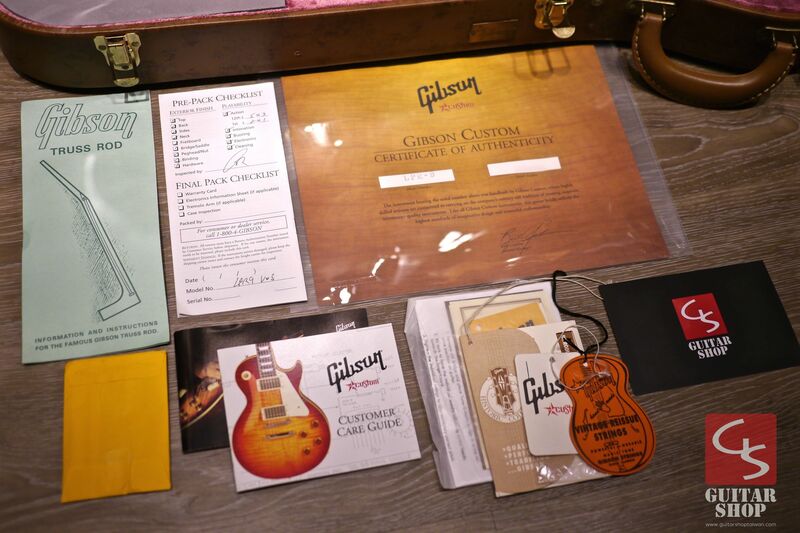 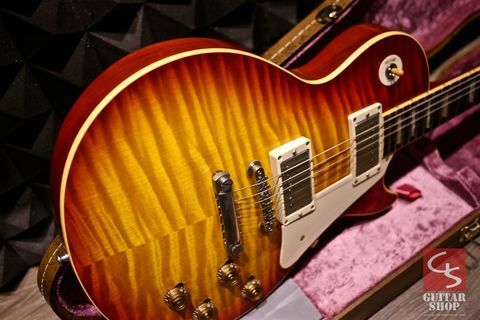 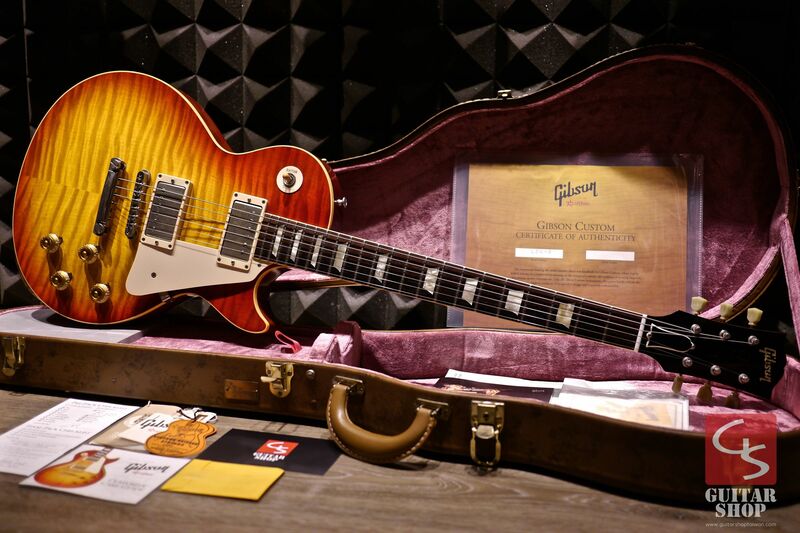 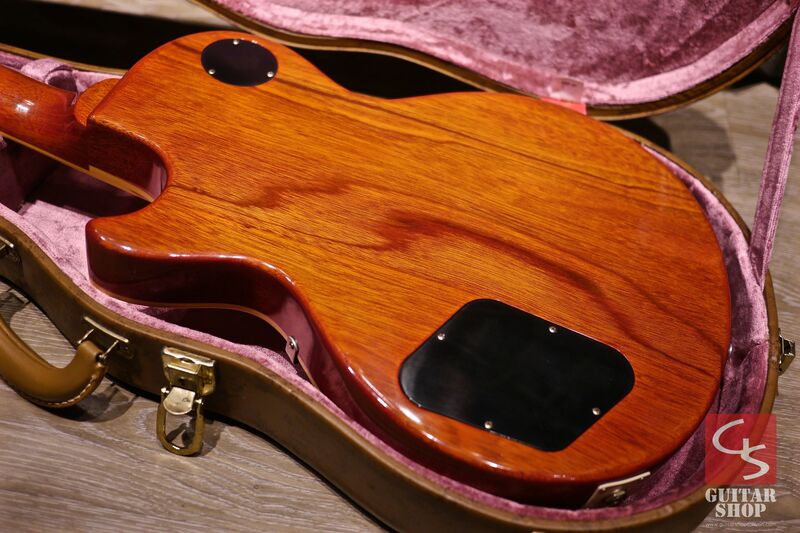 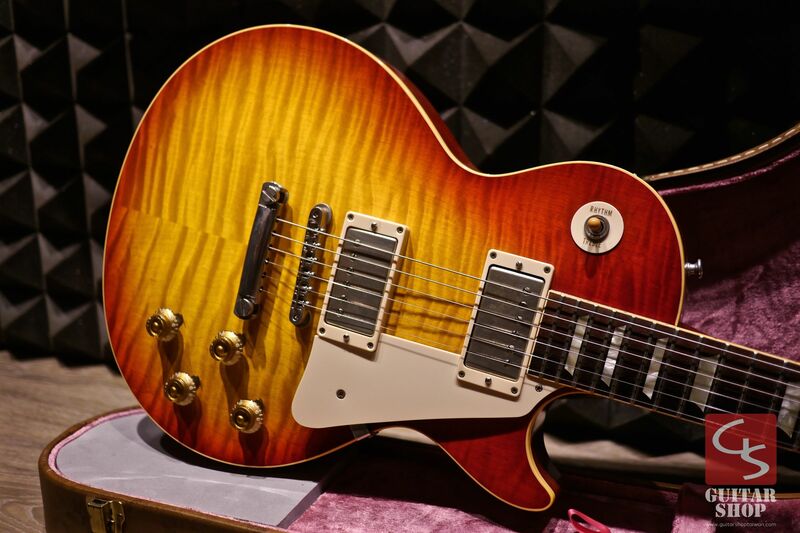 2007 Gibson Custom Shop 1959 Reissue R9 Cherry Burst with AAAAA Monster Top. 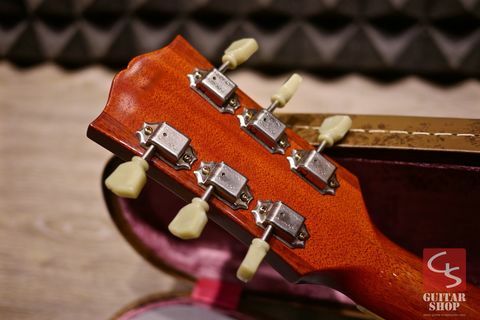 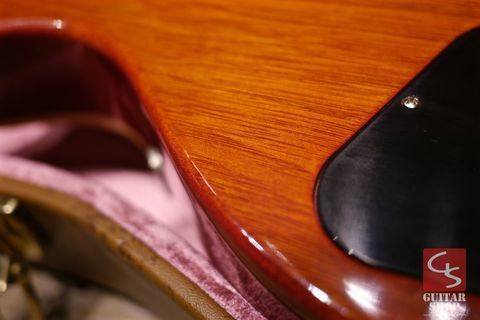 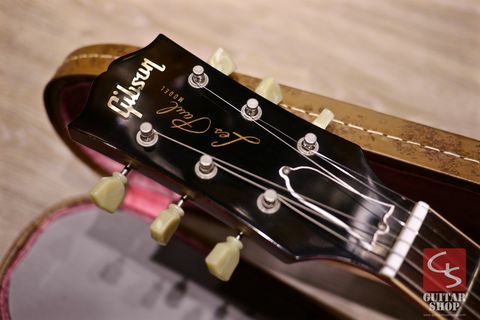 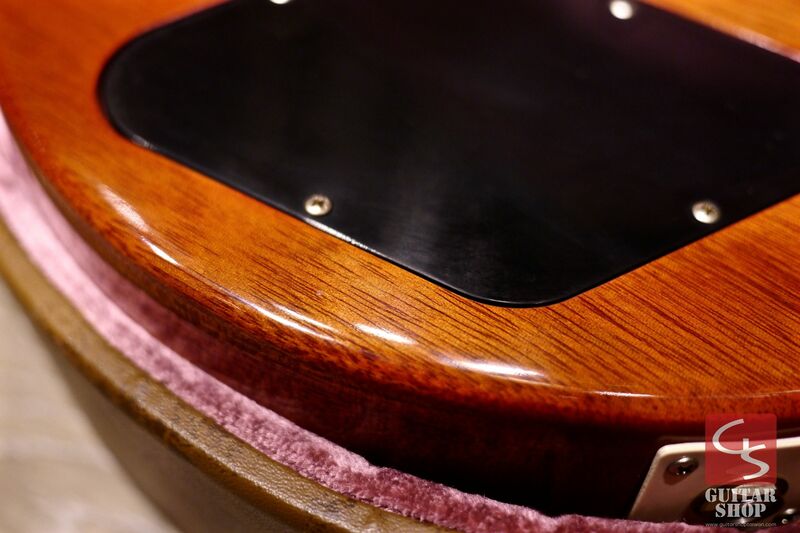 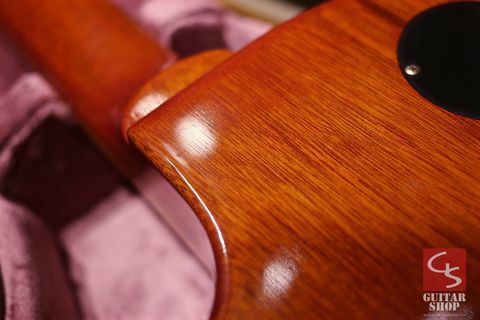 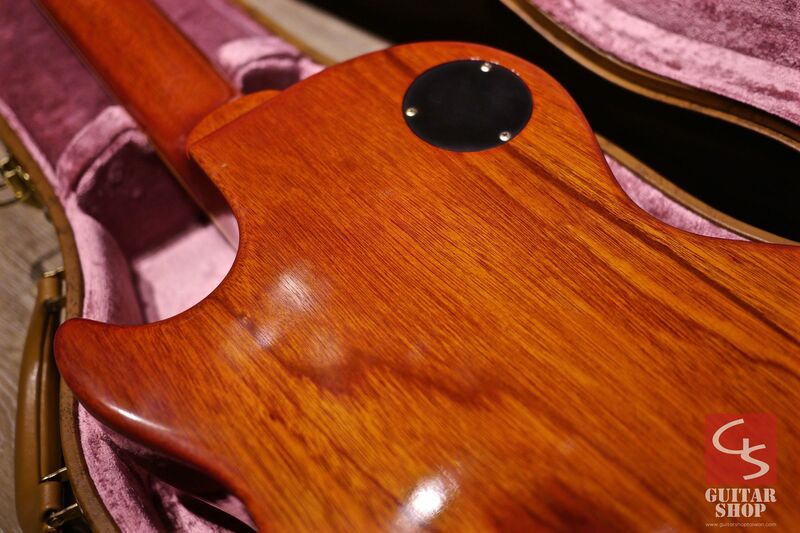 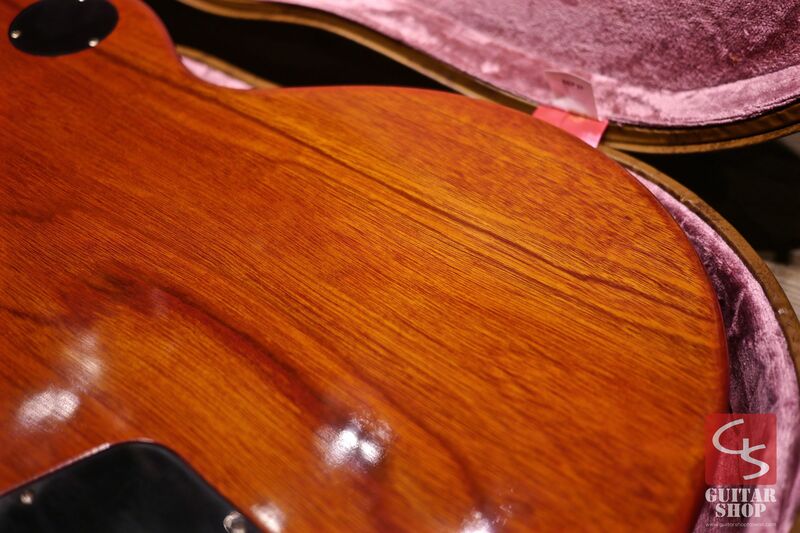 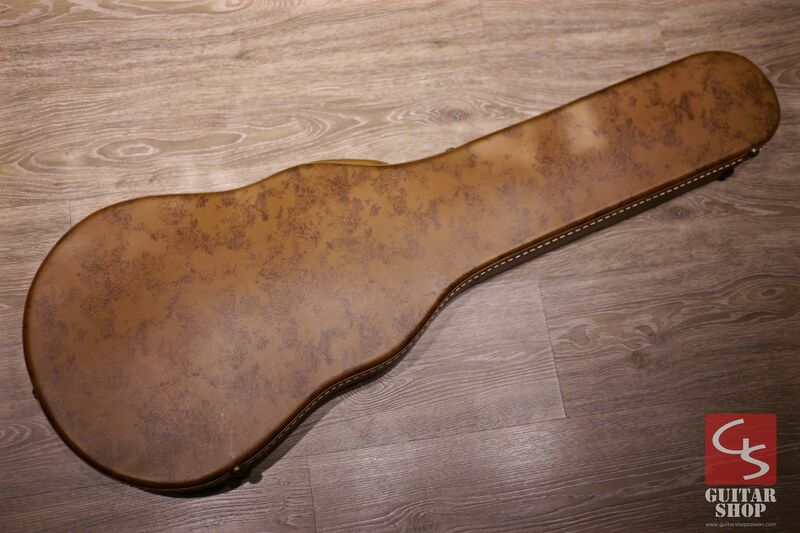 Guitar is in excellent condition. Don&apos;t miss it, add this great guitar to your collection, it will only go up in value.